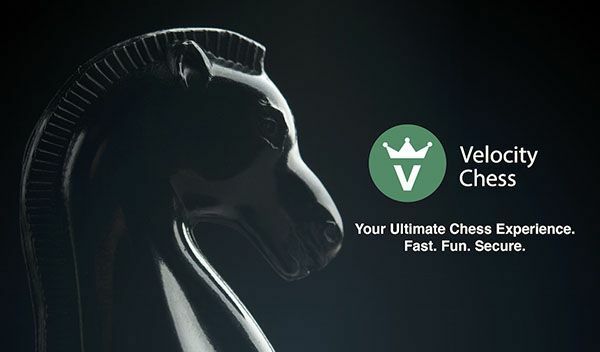 VelocityChess - Play Free Chess, Win CASH! Please email me directly at juevand@gmail.com regarding any questions, coaching details, or business inquiries. I do not respond to messages sent to my chess.com inbox.